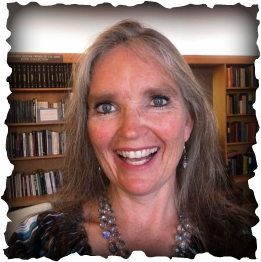 Teresa Ortiz - Over the course of my 20 year public education career, I have worked in a variety of educational capacities for the Deming Public School System. I began as an instructional assistant for a 1st grade classroom at Memorial Elementary. It is there that I discovered the Library Media Center which launched a life-long love and devotion to the power a well-run library can have on an entire school's academic success. I guided Memorial Elementary's library through automation in the early '90s and it became the first in the Deming Public School District to tout such accomplishment. 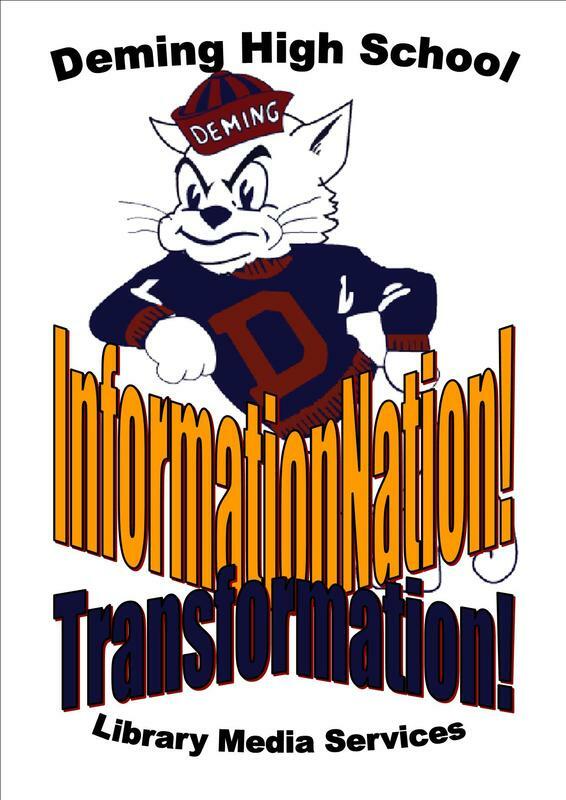 After a stint of further collegiate education, I returned to Deming Public Schools and worked with the gifted / talented population at Deming High School through an enrichment / mentorship program. While there, I was privileged and honored to also work as an ESL educator. Deming Middle School library then beckoned for a bit of electronic renovation, so I spent several years bringing it into the 21st century through automation, collection development and improved students/faculty services. Red Mountain Middle School library became the crowning jewel in my Library Media Specialist's career. With LOTS of research, planning, volunteerism, district support and a handsomely generous grant, RMMS library became ONE of the FIRST public school libraries in the nation and the FIRST in the state of New Mexico to utilize Radio Frequency Identification (RFID) technology to provide patron self-checkout, collection management and other incredible electronic amenities! It was my DREAM library come true...!! After a wonderful and challenging four year stint of full-time, stay-at-home mothering, I resumed my educational career in the capacity of Technology Enrichment Educator for Deming interMediate School. WOW! What FUN! The mere UNIVERSE is the limit in the digital realm! LOTS of powerful, free-wheeling discovery and unique creativity is to be had in that venue! Now, as Deming High School's Library Media Specialist, I am living and working another DREAM JOB. The commission is huge, fraught with many challenges: to design, coordinate, establish and maintain a stellar educational and collaborative library media services program that supports a diverse curriculum and patronage of students and faculty nearing 2000 spread across two campuses and two physical library facilities. Most recently, due to construction of the NEW Deming High School, with the assistance and support of many dedicated volunteers, both libraries have been weeded, reprocessed, merged and boxed in preparation for the move into the new facility. DHS Library Services also now touts an expended name: InformationNation! Transformation! I am thrilled to have led such a rigorous library "merge and move" and am excited to collaborate with faculty and staff to fulfill the mission of DHS Library Services in a state-of-the-art library media facility. In preparing youth to critically evaluate and effectively navigate a future of economic, political, and social challenges both domestic and global, DHS Library Services pledges to support and teach digital and print literacy for reliable, accurate and precise information discovery to meet academic goals and personal interests.